Chan KC, Chan LS, Ip JCY, Lo C, Yip TTC, Ngan RKC, et al. 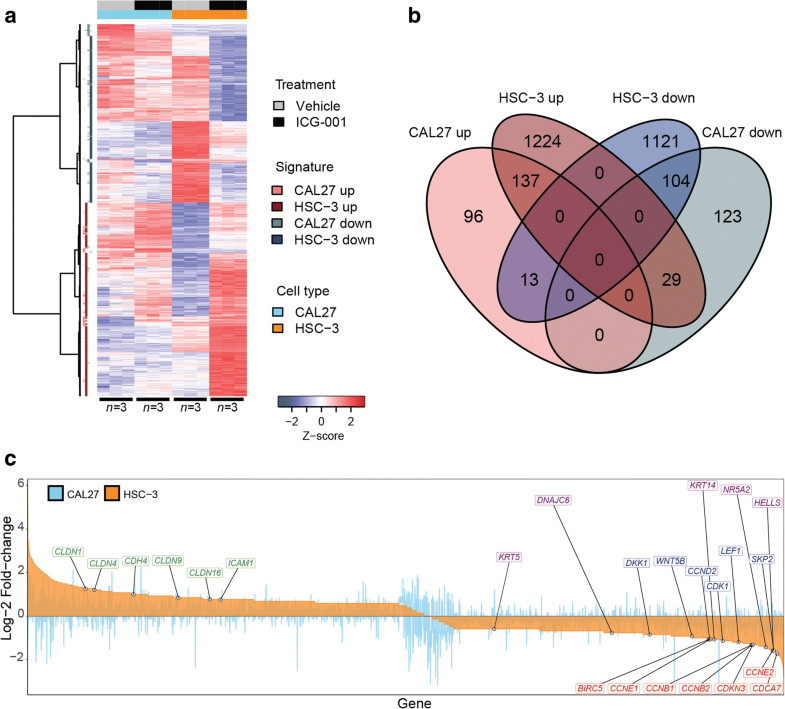 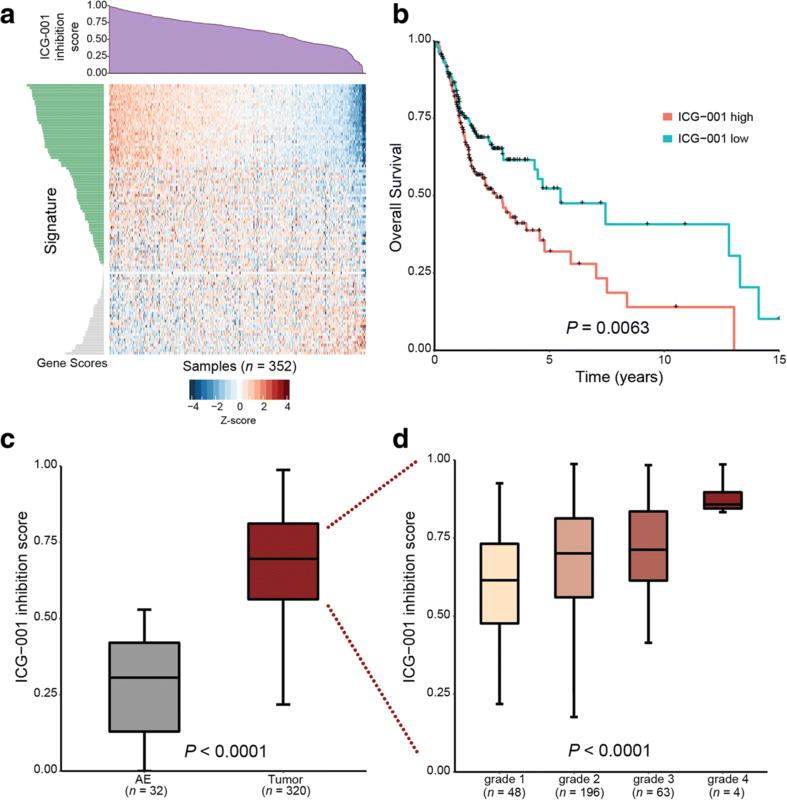 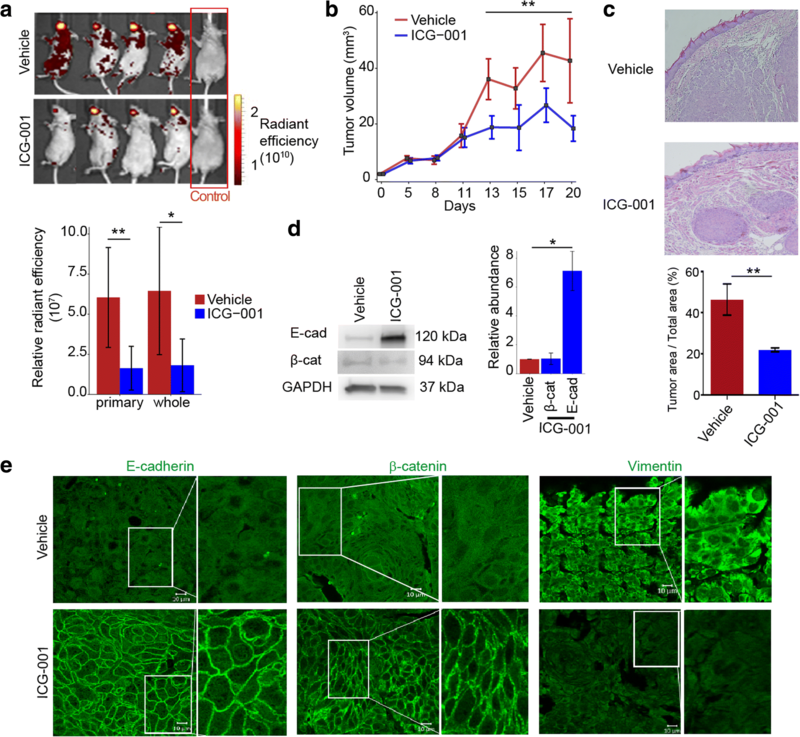 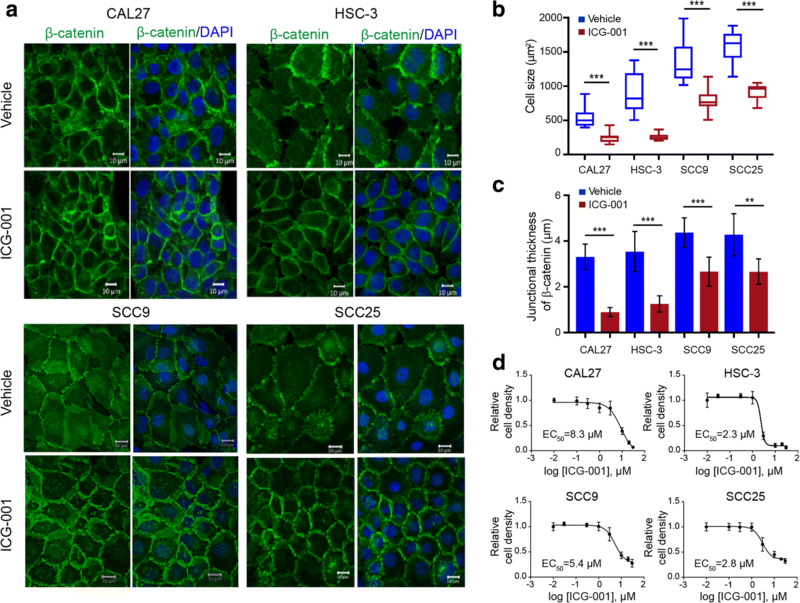 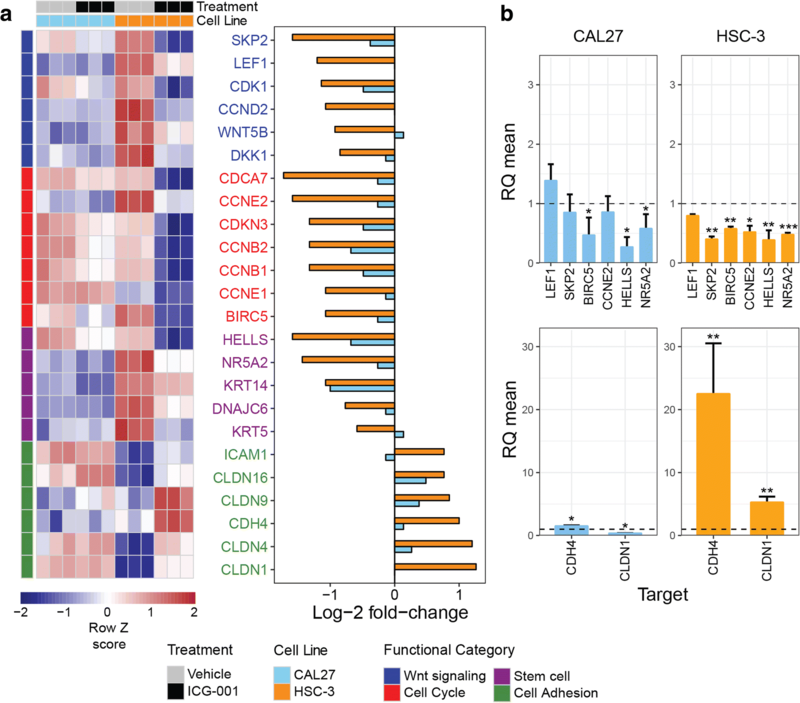 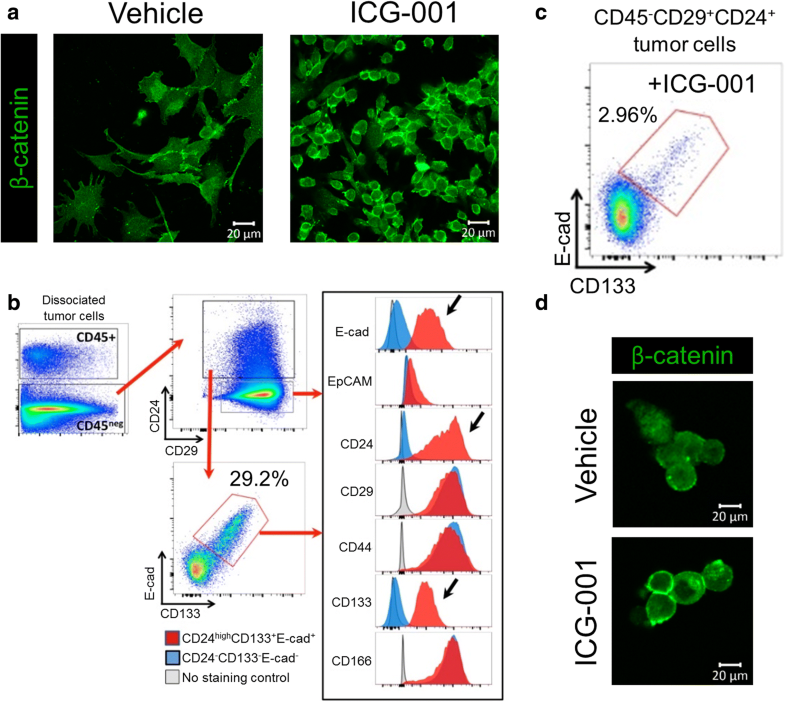 Therapeutic targeting of CBP/β-catenin signaling reduces cancer stem-like population and synergistically suppresses growth of EBV-positive nasopharyngeal carcinoma cells with cisplatin. 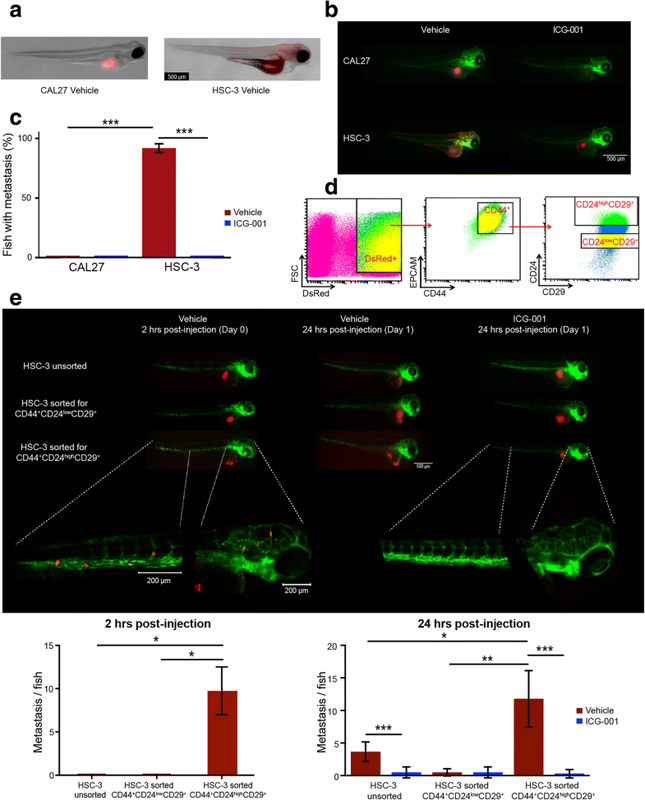 Sci Rep. 2015;5. https://0-www-nature-com.brum.beds.ac.uk/articles/srep09979.